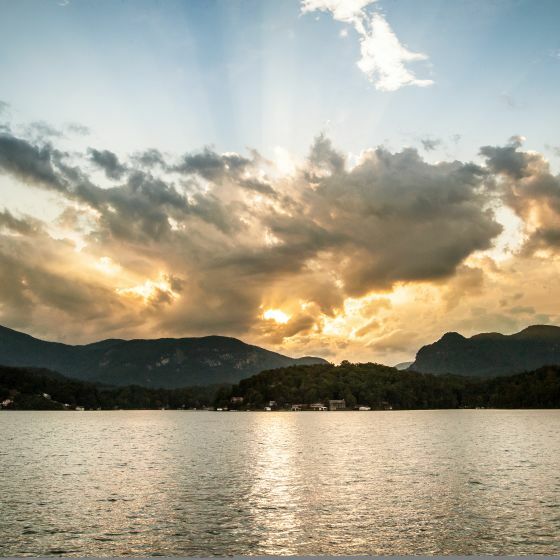 Want to get advice on what's happening in Lake Lure and the Blue Ridge Foothills? 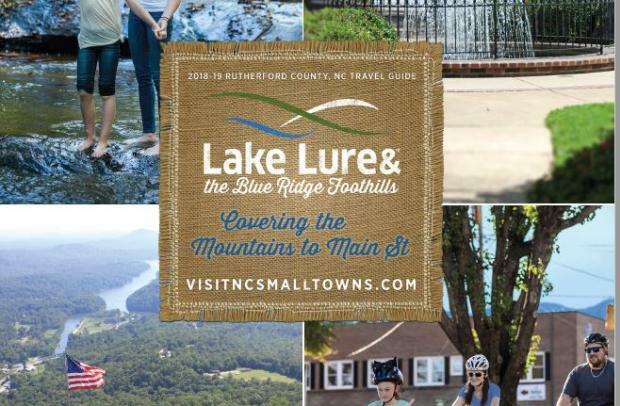 Sign up below for our Visitor Guide to get up-to-date details on upcoming events, travel deal packages, and seasonal promotions or click on the link to your left to view/download our online guide. Would you like to receive updates on events and other happenings in our area via our e-newsletter?